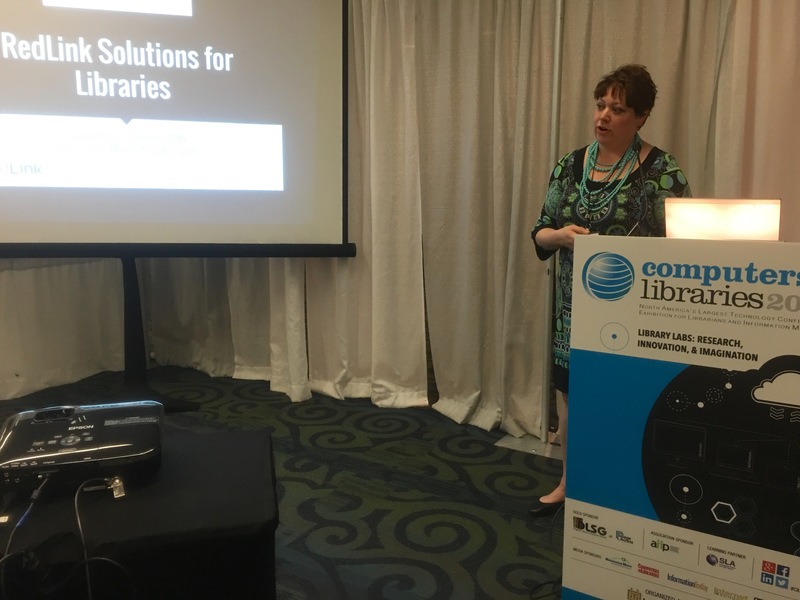 RedLink is participating in Computers in Libraries 2016 at Washington DC, March 8 to 10. 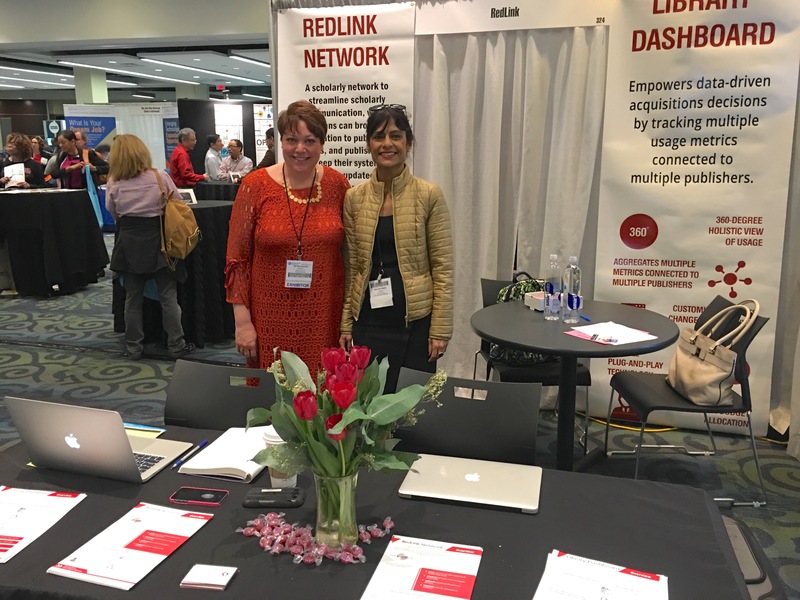 Deepika Bajaj, Head, Marketing & Growth, and Jill Konieczko, Director, Library Relations, are representing RedLink at the conference, and showcasing how librarians can use Library Dashboard and RedLink Network to leverage data analytics and make better business decisions. Please visit RedLink at Booth #324 and connect with us to learn about our offerings for libraries.